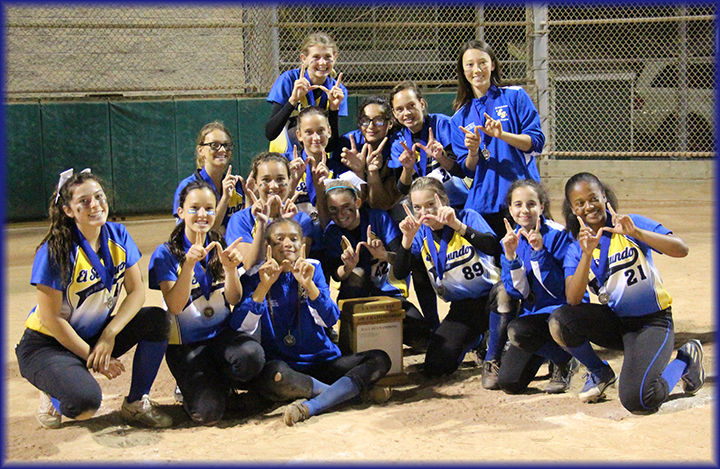 ESGS held its Division Championships on Saturday, May 13th. 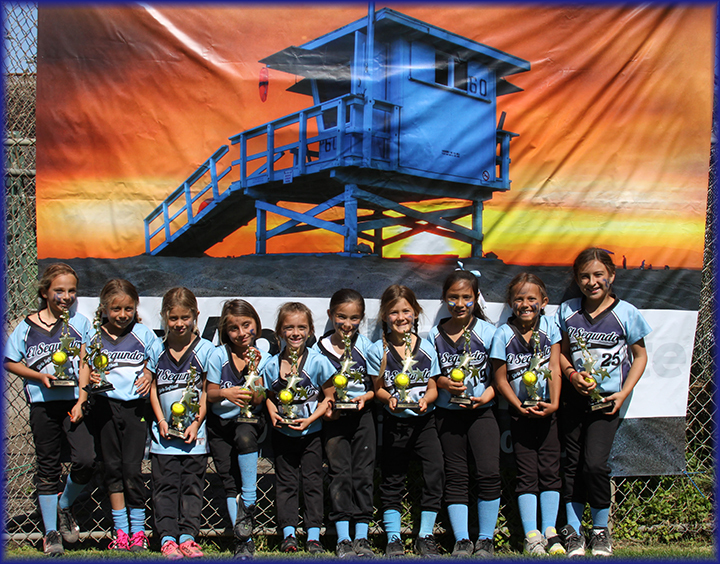 Fans came to watch 3 well-fought games in the 8U, 10U, and 12U divisions. 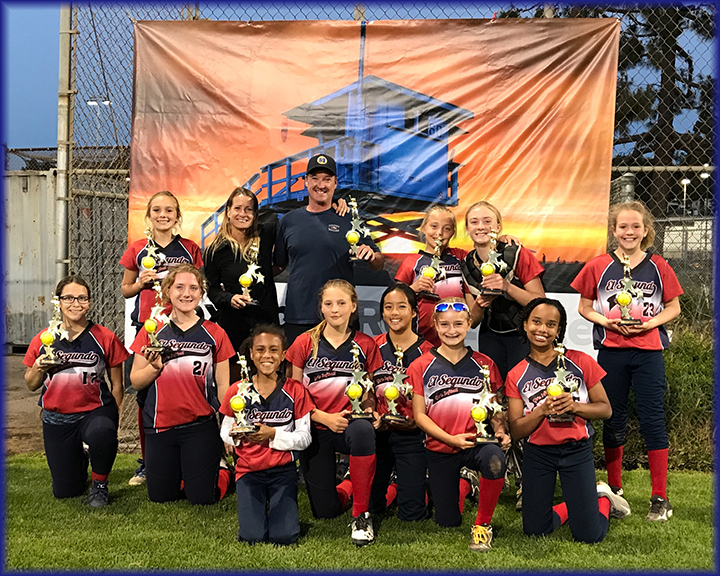 In addition, the ESGS 14U team posted an undefeated season (20-0), and earned the title South Bay District Champs in their Spring 2017 Inter-league tournament. 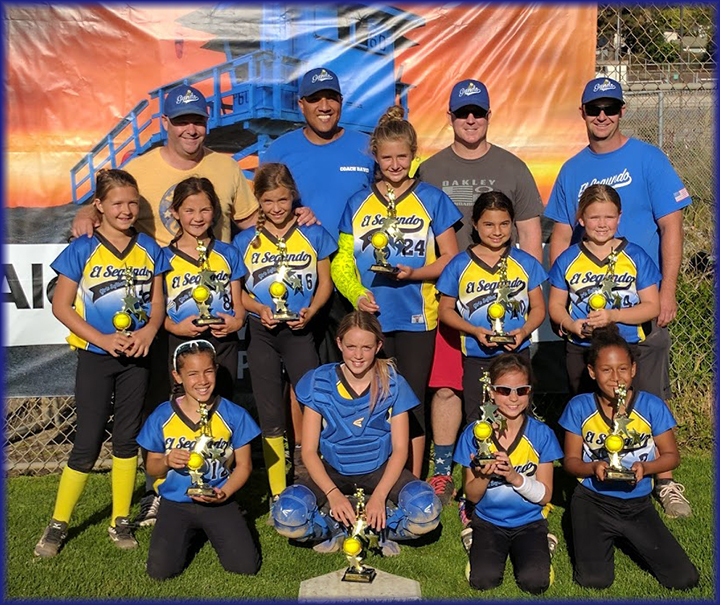 Congratulations to all of our 2017 Spring Champions!